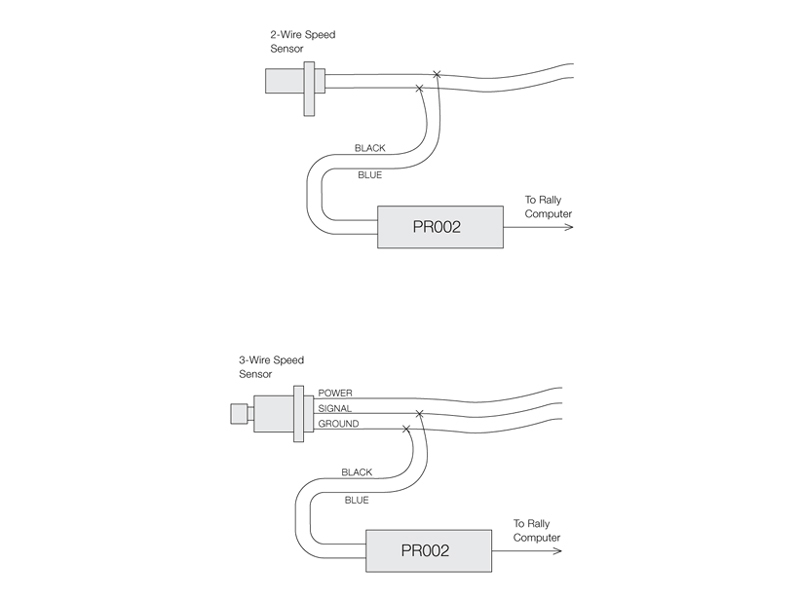 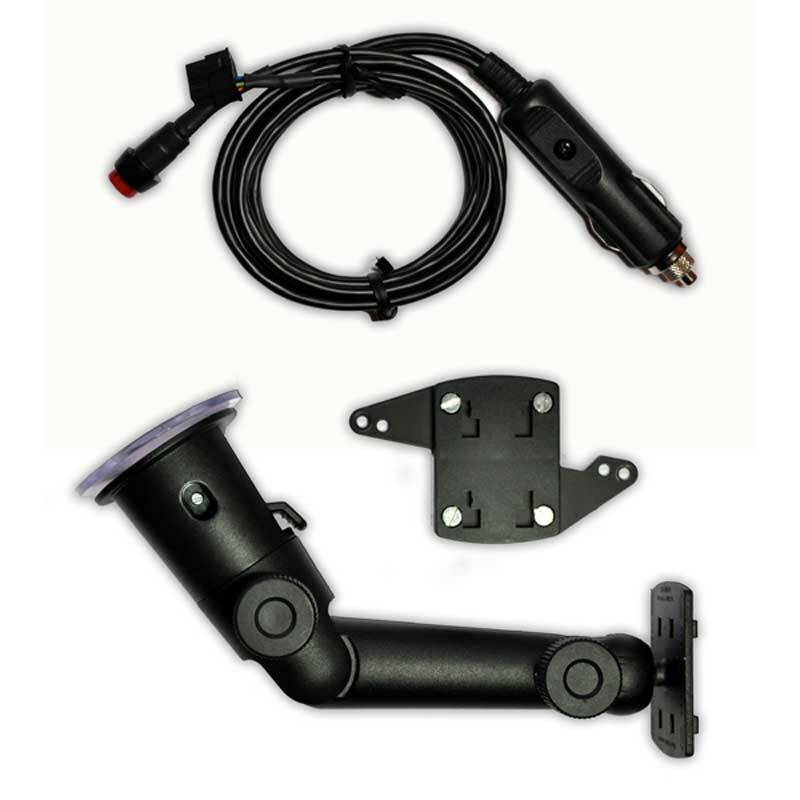 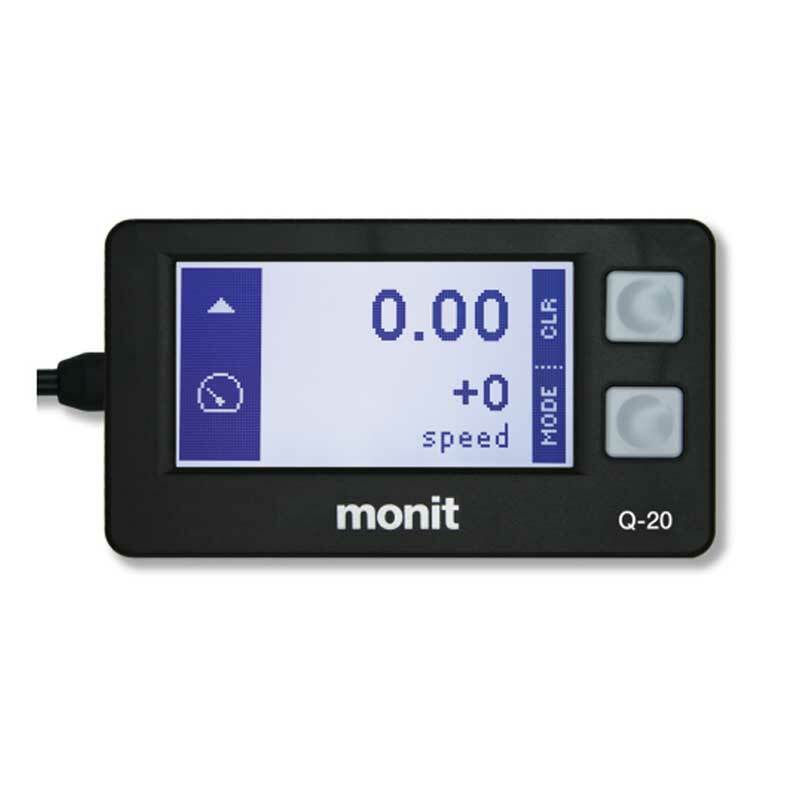 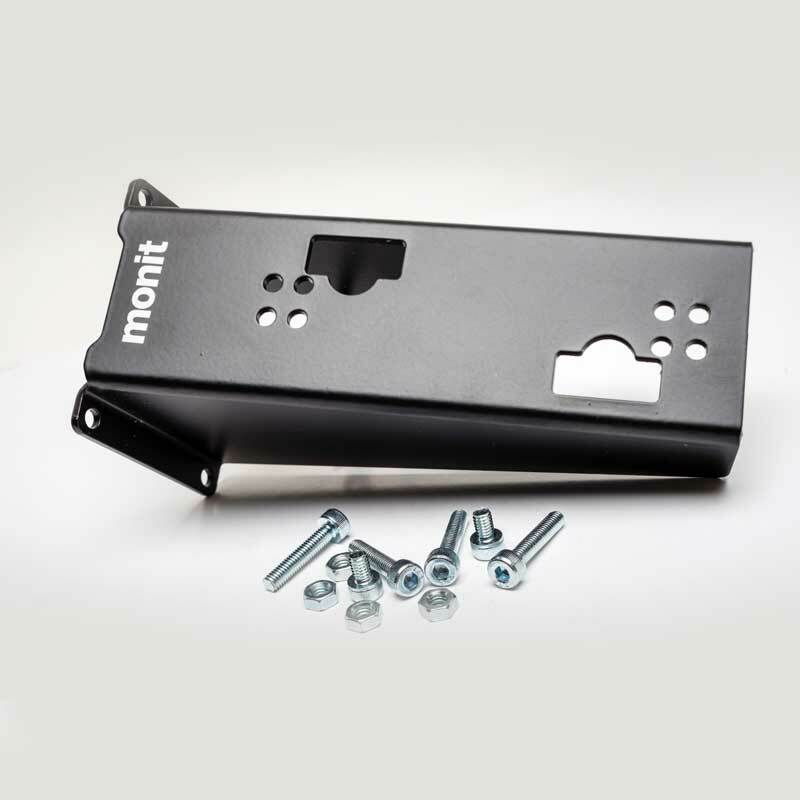 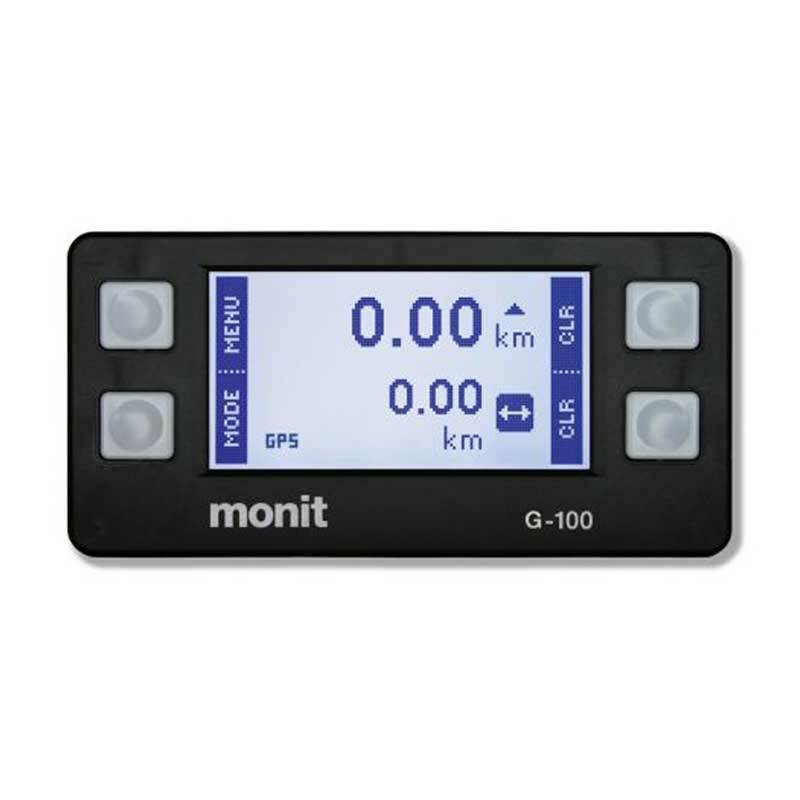 The speed sensor interface allows you to use a gearbox or differential mounted factory electronic speed sensor to operate a Monit rally computer. 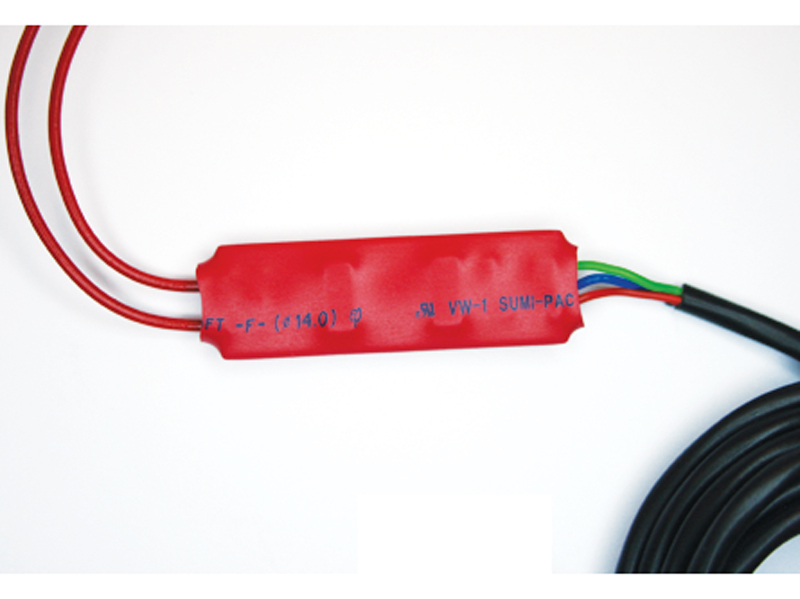 It will work with most types of sensors that produce either an analogue or digital pulse output. 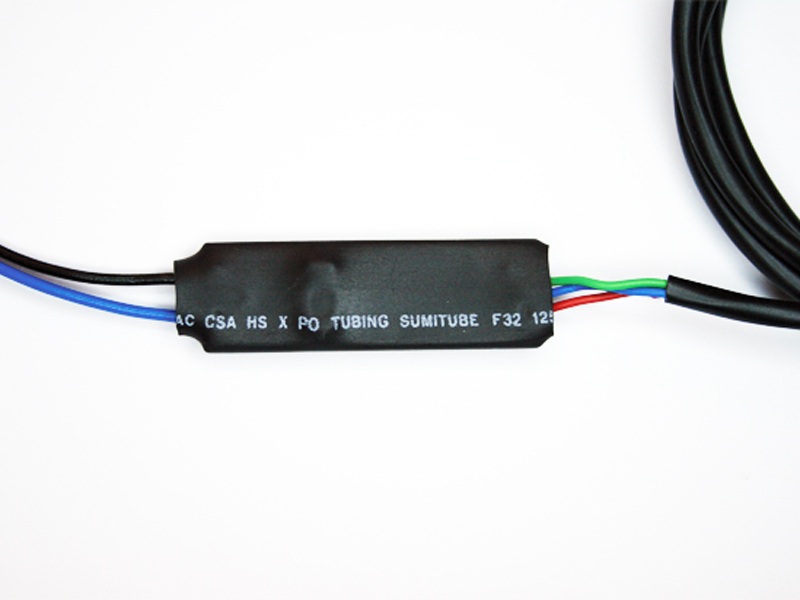 The interface contains special noise filtering circuitry to prevent interference and eliminate ground loop problems.